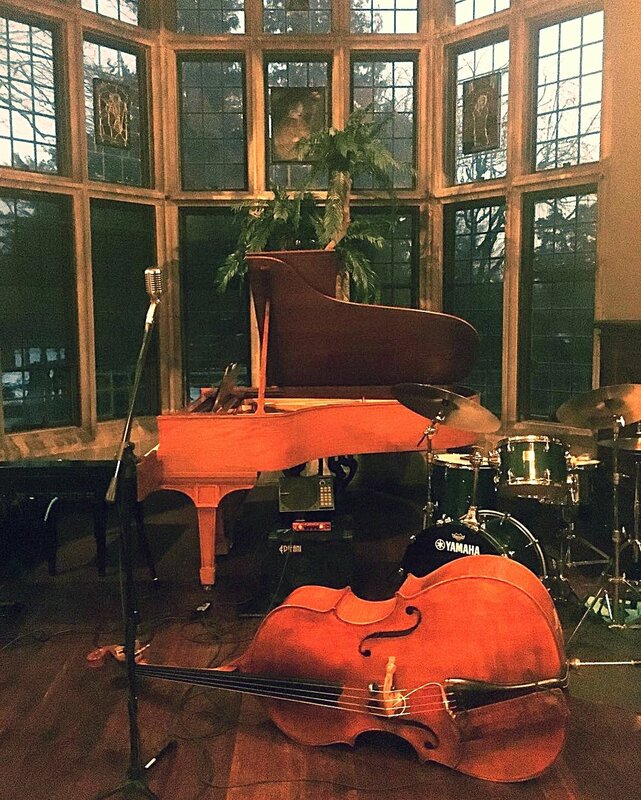 Yesterday we played at a veritable Gatsby-era mansion in Long Island. The Coe Hall mansion is essentially a castle built by a gilded-age industrialist, which now is home to arts and concert series. We were thrilled to learn that all 150 seats had sold out! And what a great audience we had; all enthusiastic listeners and with a great sense of humor to boot (they laughed at all my jokes). The band played an inspired set for the crowd and we were rewarded by a very gratifying standing ovation! Afterwards, we were pleased to meet many of the folks who came up to speak with us. Hopefully, we'll be playing here and other places like it again soon.